This item have make a lot orders, sale to middle east and south America, to make shoes, 50% Synthetic 50% cloththickness from 0.8mm to 1.2mm, very good quality, very good price, our company have many kinds this materials WENZHOU BUENO IMP&EXP CO. LTD is a manufacture which mainly exports all kinds of synthetic leather to all over the world. It is situated in the southeast of China, Wenzhou City, which enjoys the fame of “the leather city of China”; therefore, we possess various of products with competitive price. We have been in synthetic leather business in Wenzhou for 10 years. 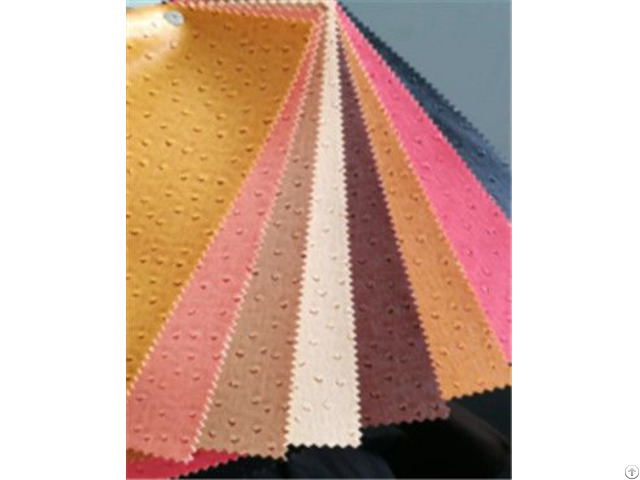 We are one of the top-10 synthetic leather suppliers in Wenzhou. WENZHOU BUENO IMP&EXP CO. LTD is a manufacture which mainly exports all kinds of synthetic leather to all over the world. Our factory possess several wet and dry production lines and spraying lines, as well as printing, design-pressing and grinding equipment. 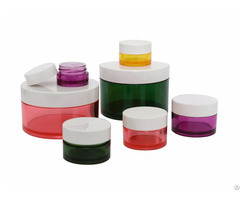 Therefore, we can meet all kinds of our customers’ requirement. After our years of efforts, our products and business have been keeping expanding. Now we own more than 4000 items including leathers for shoes, sofa, car seat and bag. Our markets have covered Europe, America, south America , Asia, and the Middle East. With the development of economic globalization, the competition in this industry is extremely fierce, however, the “BUENO” people never give up! Now we are making great efforts to build our brand “BUENO”. Our business concepts are: profession, integrity and mutual win. Our service purpose are: customer- first, reasonable price, attractive price and high quality.